Gap Dynamics is a participatory walking-art project devoted to the nonlinear material history of places. 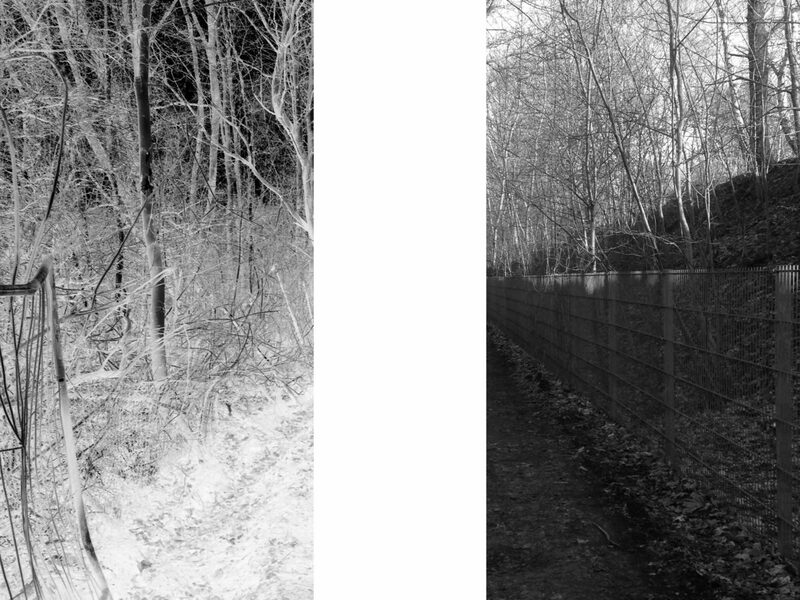 During 12 months, at different times of the year and day, it collects and documents the transformation processes at the place of the former Berlin Wall and the inner-city “border areas” in a process of collective urban learning. It looks for all kinds of flows and their sedimentations: material, financial, informational, social, sonic, linguistic. The tours combine physical group movement with a collective thought movement, they are research and creation at the same time. The physical urban space and the “Space of Flows”, the sensory bodies and the digital knowledge spaces are related to each other. Gap Dynamics creates a social choreography and generates alternative knowledge. The product of the research-creation process is an anarchive, a reactivatable repertory of traces*. Gap Dynamics is based on the results of Jagna Anderson’s artistic research-creation project, which was conducted under the title w//e can be us in 2018. w//e can be us consisted of walks along the former Berlin Wall, which gave rise to intercultural, multi-perspective discussions about political and personal boundaries and caesuras. A virtual network and a decentralised process-making engine were created with the participation of 20 international artists and scientists. The fall of the Berlin Wall marks a turning point in European history and the development of Berlin. Processes of globalization, financialization and gentrification have been gaining momentum since the 1990s, resulting in a multi-layered transformation of urban structures. 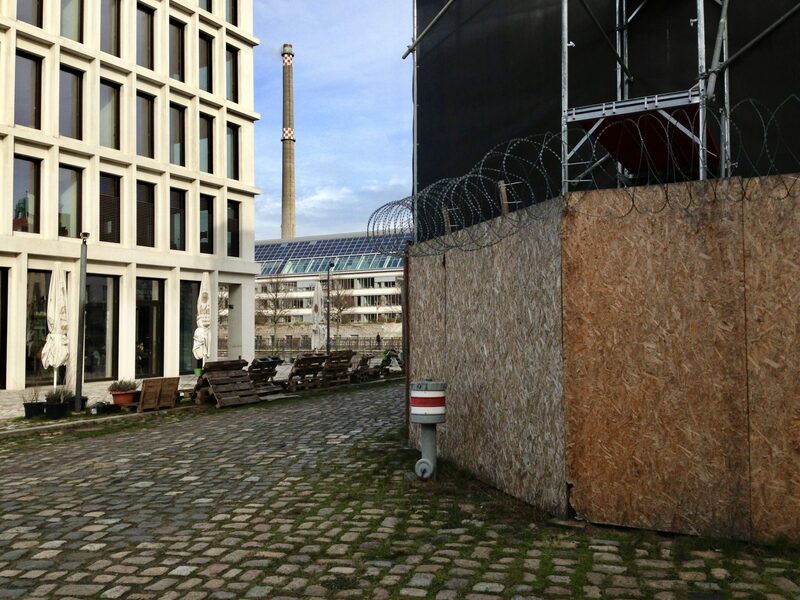 The place – the wall fallows that transforms into a new city – has already been defined by the group KUNSTrePUBLIK as a sculpture park. In gap dynamics it is seen as theater and laboratory at the same time.